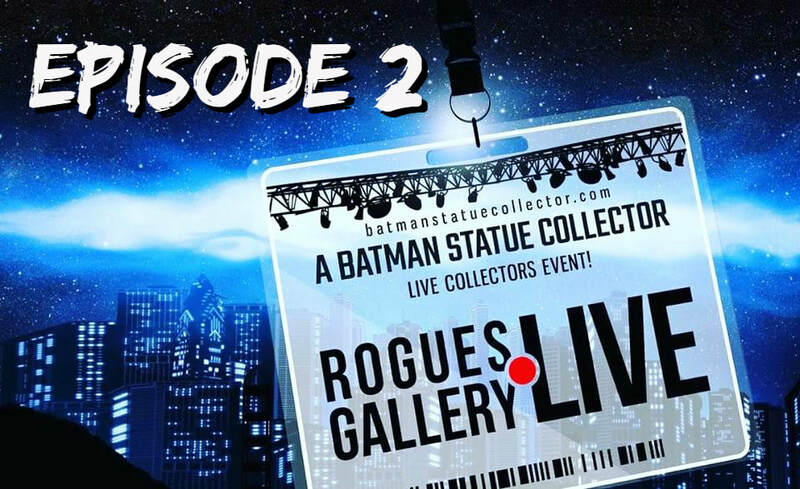 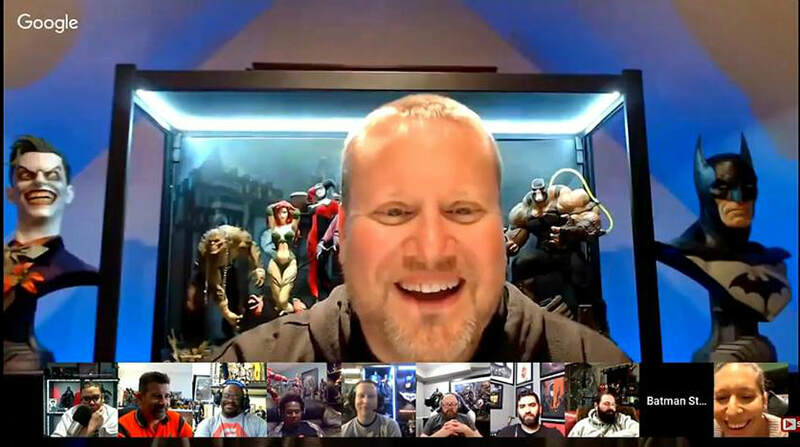 Rogues Gallery LIVE Podcast ~ Episode 12: The Future Of Statue Collecting + Movie Chat! Rogues Gallery LIVE Podcast ~ Episode 10: With Athena Finger Granddaughter Of Bill Finger!! 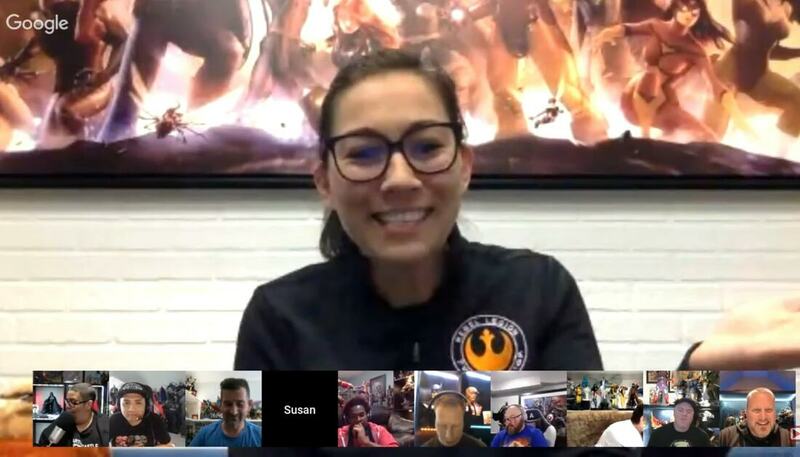 ​Rogues Gallery LIVE Podcast ~ Episode 9: Interview With Susan Strange From Sideshow Collectibles!! Rogues Gallery LIVE Podcast~ Episode 8: Wonderfest Recap & Live Unboxing! 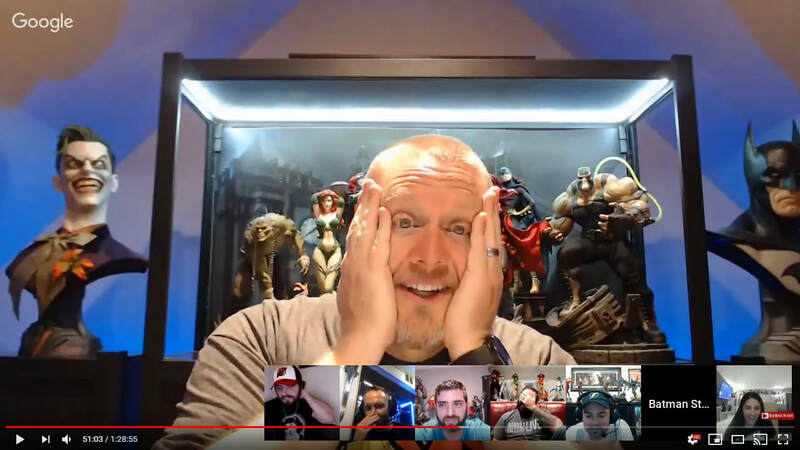 Rogues Gallery LIVE Podcast~ Episode 7: Prototype Frustrations & Statue Addiction!